One way or another, the upcoming Tuesday, September 10 Apple Event will make history. Tim Cook, Phil Schiller, Craig Federighi et al will take the stage and announce the company’s new iPhone 5S, iPhone 5C, iOS 7 and other major new and/or updated products. But, surely there will be more, right? 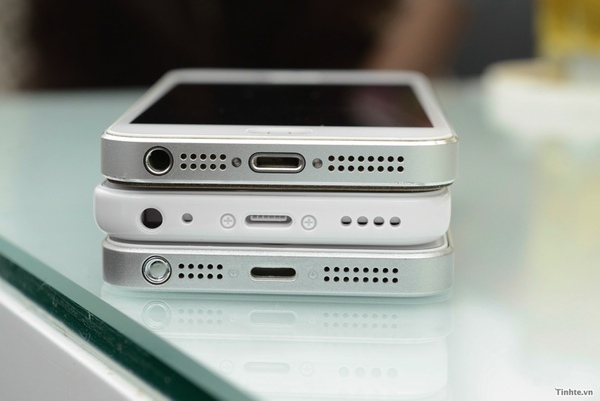 It’s almost certain that Apple will introduce the iPhone 5S, the 2013 edition of its flagship smartphone. In terms of specs, it’s expected that an A7 processor with 2GB RAM will power the iPhone 5S. Beyond that, however, things get considerably murkier. Apple will improve the camera and scuttlebutt says that will include 2.0 F-stop aperture, dual-LED flash and perhaps more powerful sensor (i.e. more than 8MP). On the software side of the camera, look for improved HDR image capture and high-frame-rate über slow-motion video capture. Also look for improved iCloud, iPhoto and/or Flickr integration. The wild card feature on everyone’s mind is fingerprint security. There is no question that Apple, which purchased biometric security company Authentec last year, is working on it. Waiting for new 2013 iPods or major feature updates at the September 10 Apple Event with abated breath? If that means a new iPod nano or iPod shuffle, then Apple’s September event is almost sure to disappoint. Those predicting the discontinuation of the iPod classic might finally be right — Apple hasn’t significantly updated the iPod classic since 2007. However, Apple is expected to deliver some kind of iPod touch update, though the rumor mill has been silent on the subject. That said, who would be surprised if Apple delivered an iPod touch that’s very much like the multi-colored, low-cost iPhone 5C? What’s it gonna be? The iPhone 5C seems all but certain to be a lower if not low-cost smartphone with a polycarbonate (a.k.a. plastic) back. It will feature a 4-inch (Retina?) screen, an A5X or A6 dual-core processor and likely 1GB RAM. Look for older, perhaps the iPhone 4S’ PowerVR SGX543, but not ancient PowerVR graphics. The iPhone 5C camera will be neither bad nor great with either a 5 or 8 MP sensor and a lens from a generation or two back. However, as Apple shown again and again in the past, a quality DSP and tuned software are the key ingredients of smartphone photography — the iPhone 5C’s camera will deliver high-quality snaps. 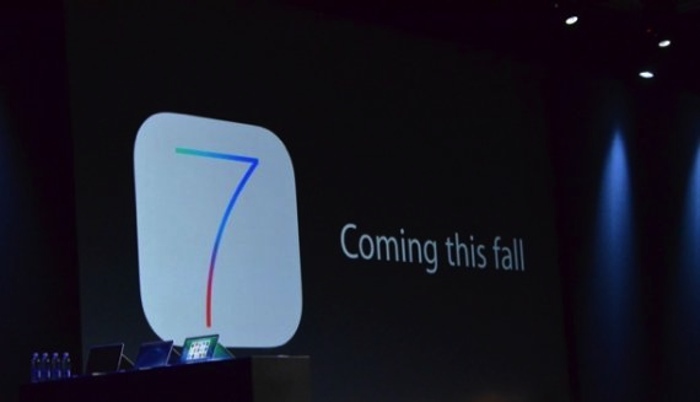 For its part, iOS 7 (Can My iPhone, iPad, iPod touch Run iOS 7?) is a largely know known quantity — Apple has been releasing betas to developers since June and power users have invited themselves to the party, as well. That said, though Apple will certainly reserve an unannounced feature or two for September 10’s public introduction, the big surprise for users will be 1.) just how beautiful, mature and smooth iOS 7 is and 2.) the high number of developers that are delivering iOS 7 optimized and/or dependent apps, over over 95 percent by one reckoning. Moreover, Apple’s implementation of multitasking, scheduled updates and Notifications updates combine to deliver a vastly improved user experience that ties neatly into iOS 7’s new Control Center. Don’t expect the September 10 Apple Event to offer (much if at all) about the Mac let alone releases of the long-anticipated Intel Haswell-powered versions of the iMac, Mac mini, MacBook Pro or trashcan Mac Pro. However, a few details about how OS X Mavericks and iOS 7 work together might be offered. Mac-specific announcements will likely come at a separate event in late September or early October. What are you hoping Tim Cook, Phil Schiller et al will announce at the September 10 Apple Event?